Helen Davis Warren, of Danville, VA, went to be with her Lord and Savior on September 12, 2018. She was born on June 23, 1922, in Marion, Indiana, a daughter of the late Lloyd E. Davis and Bertha Rhoades Davis. Her father applied for a job at the Naval Yard in Washington, D.C and moved the whole family there. She graduated from Eastern High School in D. C. in June 1941. Mrs. Warren became an Officer with the Salvation Army, in 1946, rising to the rank of Captain and spent 10 years working primarily in the southern states Bible belt and the head of The Salvation Army Youth Programs. She served as an administrator for member benefits for The Army and Air Force Mutual Aid Association at Fort Myers, in Arlington, VA, from which she retired in 1989 after 34 years of assisting Army & Air Force Officers and widows. On February 15, 1975 she married Robert L. Warren in Fort Washington, MD and they made their home in Alexandria, VA until they retired to Danville in 1994. Mrs. Warren had two brothers, Ralph Davis, deceased (Kathleen) of Hazelhurst, GA and Ronald Davis of Gainesville, GA. Also three sisters, Evelyn Mott (Wesley) of Mobil, AL, and Shirley Jones of Berryville, VA and Delores Jones of Charlotte, NC both deceased. She is a member of Grace Design Methodist Church, and served in Women Ministries as Secretary of the Danville Salvation Army Home League for 22 years. Mrs. Warren is a member of several Ladies Circles. Mrs. Warren was very active with her husband in many Masonic affairs, and Officer of AARP and the Danville Senior’s Club, and officer in Robertson-Bennett Chapter and a member of Kaufman-Brydon Chapter both Order of Eastern Star. 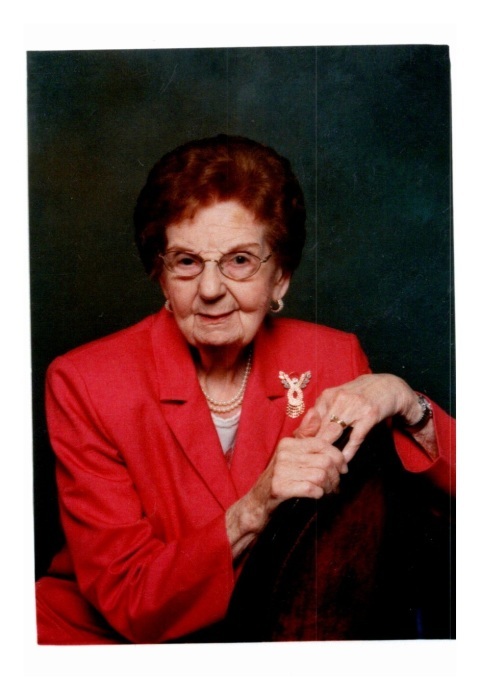 She served on the Board of Directors at Henry Fork Methodist Service Center, in Rocky Mount, VA, and Officer in the Pocahontas, and a member of The Danville Royal Arch Masons Auxiliary. Mrs. Warren was President of the American Legion Post#325 Ladies Auxiliary for 2 years from 2011 to 2013. Funeral services will be conducted at 11:00 a.m. on Saturday, September 22, 2018 at Swicegood Funeral Home with Lt. Colonel John Jones, Jr. officiating. Visitation will be held one hour prior to the service. Interment will follow in Danville Memorial Gardens. Swicegood Funeral Service is respectfully serving the Warren family.